OPI Pro Spa - Inspired by Skincare, Perfected by Hands and Feet. 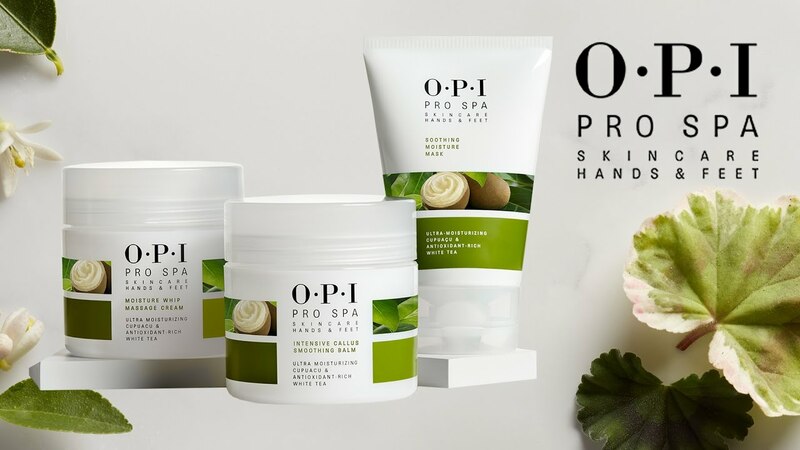 OPI Pro Spa brings the quality and efficacy of facial skincare to premium products developed specifically for hands and feet. It’s the only manicure/pedicure skincare system that brings facial skincare technology to the way professionals treat hands and feet. 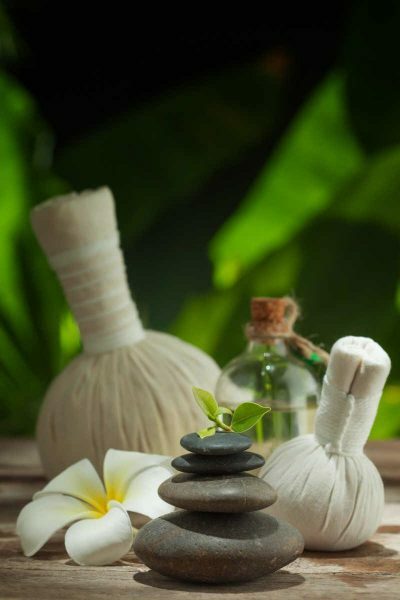 ProSpa was developed in collaboration with a renowned dermatologist Dr. Zena Gabriel. The line features proven ingredients & formula technologies that seriously deliver on results. The OPI Pro Spa system contains not only avocado oil, it also added white tea extract and Cupuaçu Butter. White tea extract is high in antioxidants and active compounds. 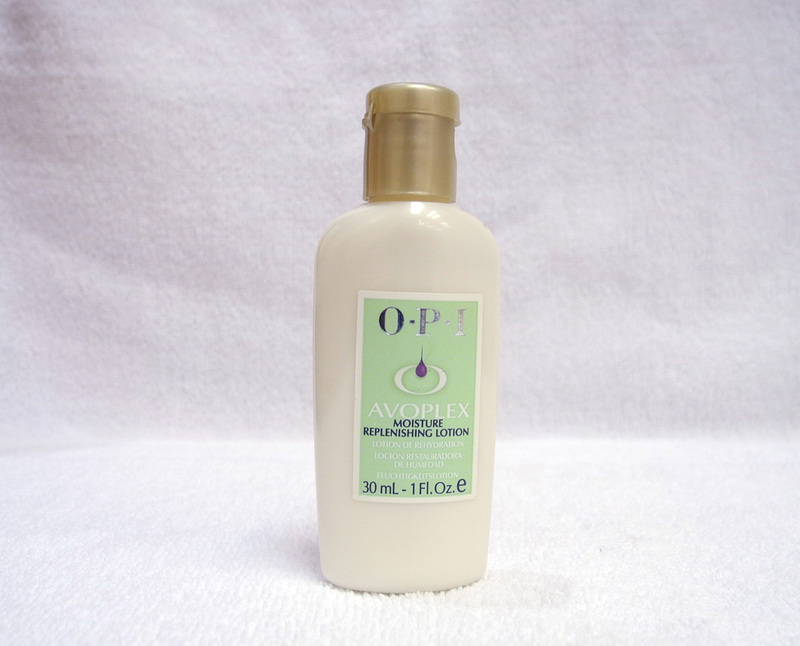 It prevents the breakdown of collagen and retains skin elasticity. In consumer tests, 97% felt callused skin was softer & smoother after just one use of the Advanced Callus Softening Gel, and 98% felt skin was significantly brighter & more even-toned when using the Micro-exfoliating Polish & Protective Serum. Reveals softer, younger-looking skin while hydrating with nutrient-rich Jojoba and Grape Seed oils. A replenishing makeover for highly overworked hands! Transform dry, severely overworked hands with new Avoplex High-Intensity Hand & Nail Cream! Packed with deep-penetrating protein, protective butters, and OPI’s Advanced Avocado Lipid Complex, Avoplex High-Intensity begins immediately to nourish and restore hardworking hands and nails. A unique, deep skin-penetrating hydrolyzed protein peptides binds within to increase elasticity and lock in moisture. Then, High-Intensity treats skin to a maximum dose of essential fatty acids with and exclusive blend of Shea, Cocoa, Avocado and Almond butters to banish dryness and protect hands hours after use. Revitalizes, soothes and conditions dry hands and skin. Packed with deep-penetrating Advanced Avocado Lipid Complex, antioxidant Vitamin C, and soothing Allantoin and Aloe for head-to-toe softness. Thoroughly cleanses hands while nourishing with Vitamin E and soothing Aloe. 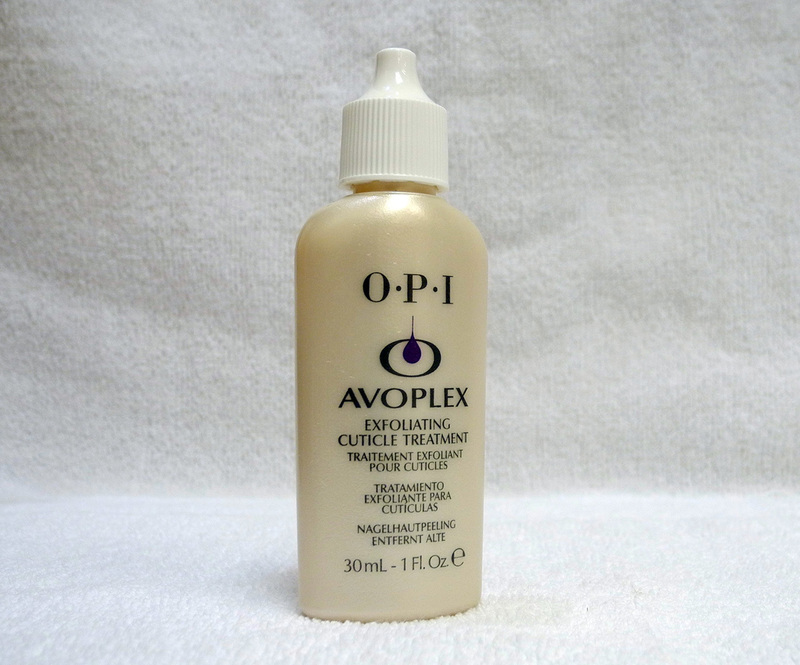 Shed cuticle troubles with Avoplex Exfoliating Cuticle Treatment! Gives cuticles a work over with Alpha Hydroxy Acids to eliminate dry, rough skin, while replenishing essential moisture and lipids. 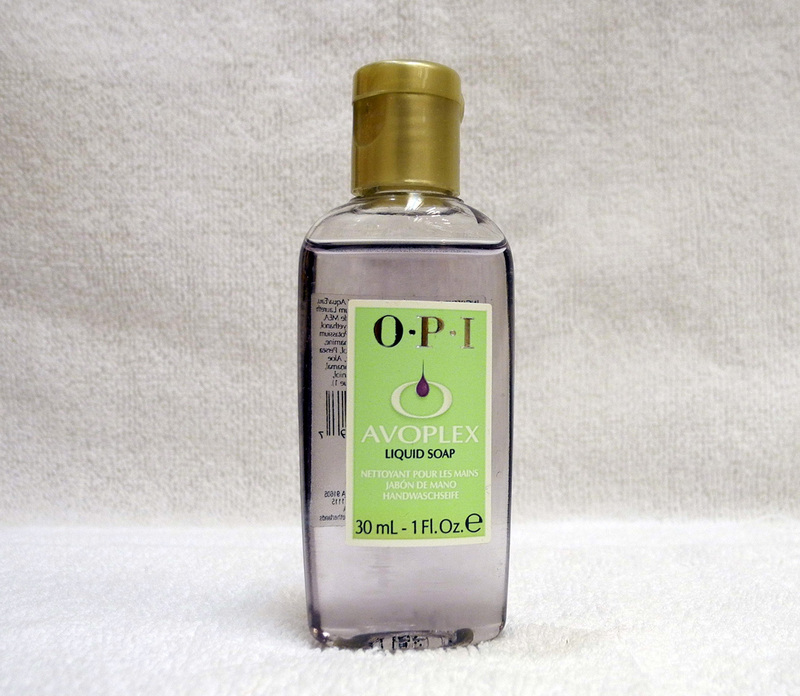 We bet you and your cuticles feel better fast. 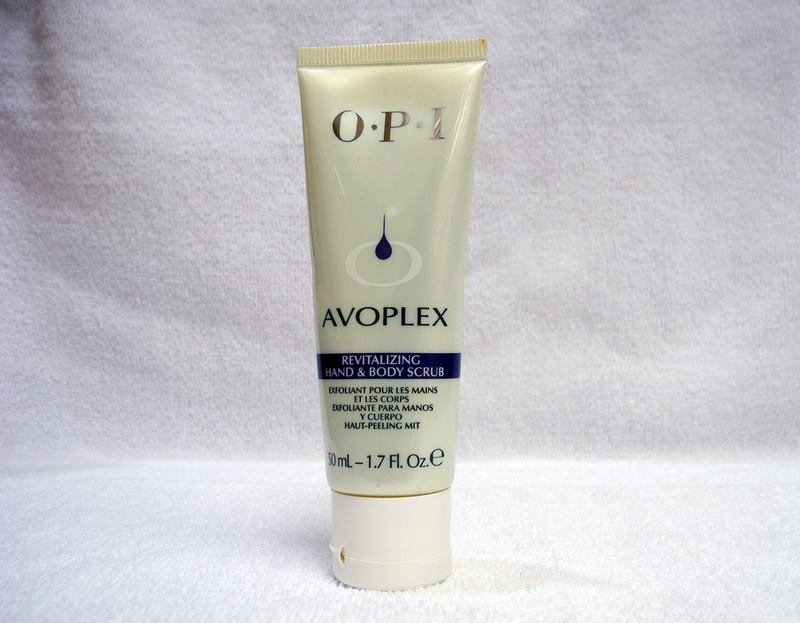 Replenishes essential moisture and lipids with Vitamin E plus Avocado, Sunflower, Sesame, and Kukui Nut oils. Convenient, go-anywhere tube with soft-touch brush is perfect for pocket or purse; thick gel consistency delivers easy, non-drip usage on the go. Lock-tight closure ensures leak-proof carrying. 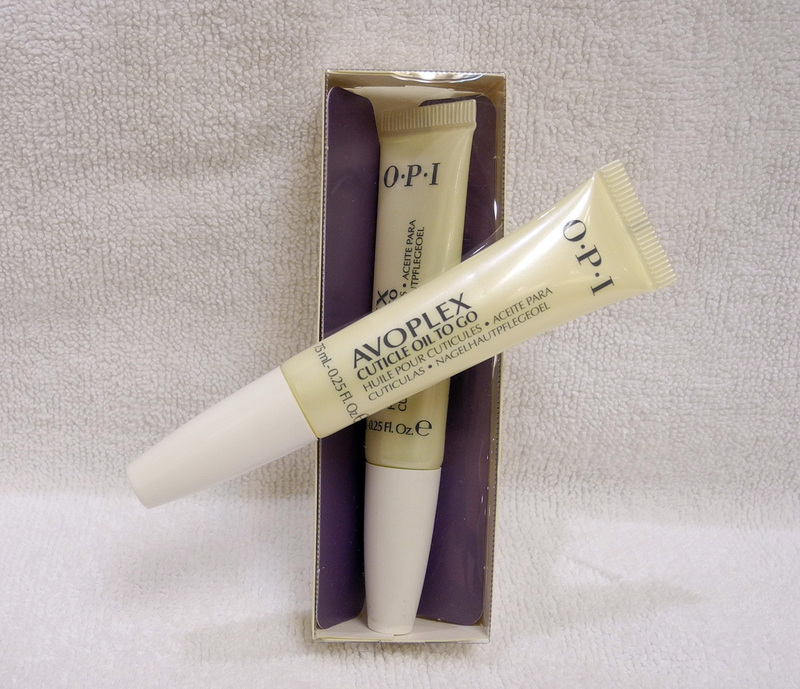 Usage instructions: Remove cap and brush onto cuticles 1 - 2 times daily. 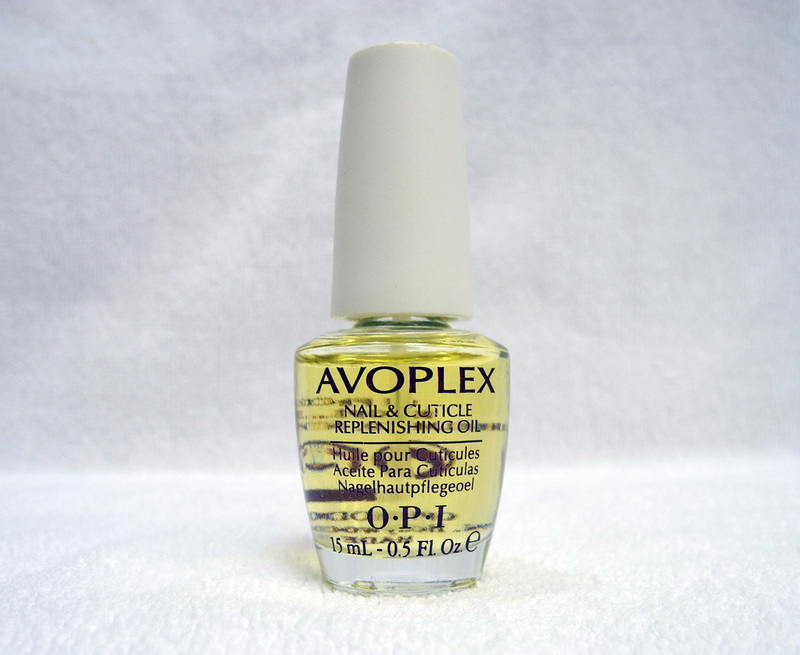 In over two decades, the benefits of Avoplex Nail & Cuticle Replenishing Oil are unsurpassed. Rich in therapeutic, skin-loving Avocado oil in combination with super antioxidant Tocotrienol – 1000 times more powerful than regular vitamin E – plus feather-light Grape Seed, Sunflower, Sesame, Kukui Nut Oils and Lecithin to restore essential moisture and lipids and nourish dry cuticles. Ideal for rough heels and elbows, too! Treat your skin to a summer fruit smoothie. Avojuice is bursting with natural fruit extracts and moisturisers to juice up your skin. Packed with real fruit extracts and an entire menu of soothing, nourishing ingredients, the Avojuice range is designed to give your skin a light refreshing drink of moisture. *Image is for reference only and accord to the seasonal package. Please ask your sales representative for more details.